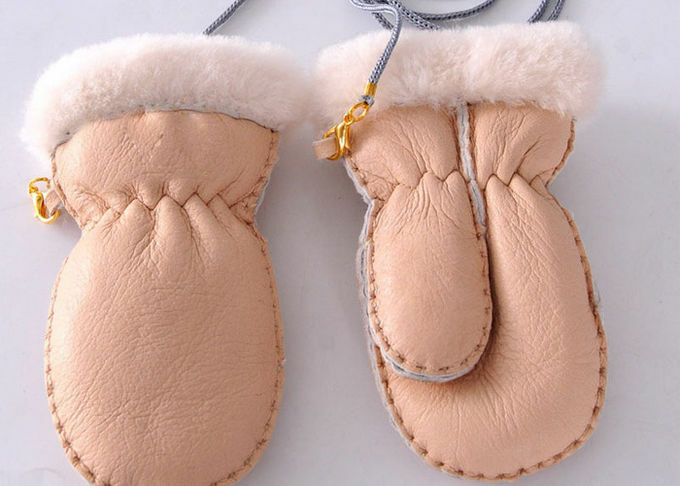 1.Our company specializes in the production of sheepskin products. 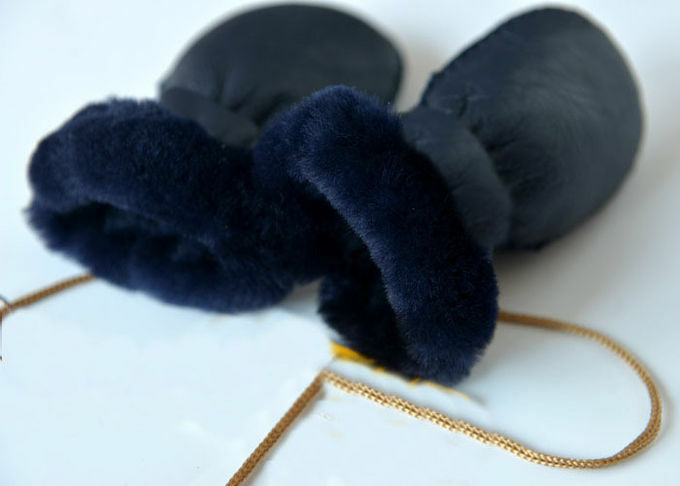 The materia is 100% pure sheepskin that is imported from Australia. 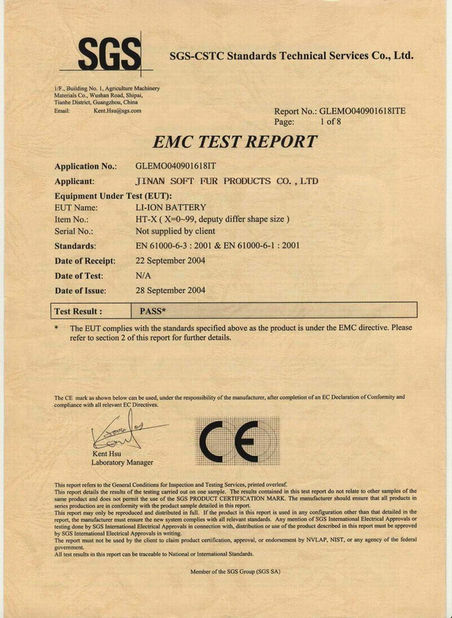 The most important ,We can make products according to your request. 3.Our main export areas in North America, South America, Oceania, Middle East, Europe, East Asia and so on . 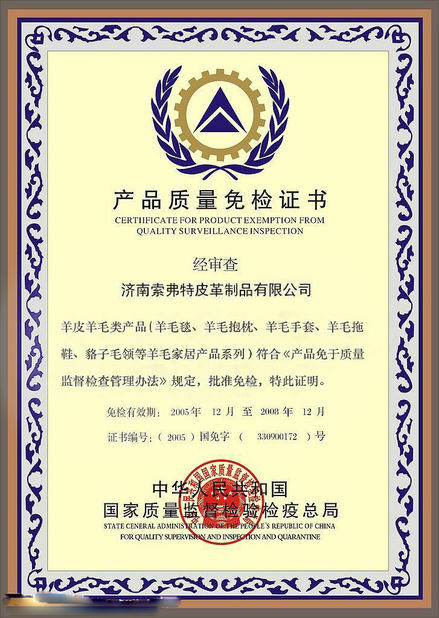 5.Our factory will under strict inspection, So quality is guaranteed. This gloves made of pure australian Double Face sheepskin,and feels warm and comfortable. Below is our normal measurements, which have been proved fitting well for various markets. 100-180 pairs per carton, or according to your requirements. Sometimes when leather / accessories are in ready stocklot, delivery could be very soon. Please don't hesitate to contact with us.We supply good quality products and support good service.We are looking forward to working with you.